Sony wants to make sure that you remember they've got a smartwatch, what with all these Pebbles, Agents, and every other Johnny-come-lately crowding the market. 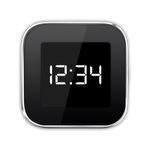 They may have found the perfect vector for getting their somewhat aged Bluetooth watch back in the spotlight, at least among die-hard Android power users: custom ROMs. Sony is now officially condoning hacks and modifications to the SmartWatch, as detailed on their Developer World blog. Remember when Samsung promised to investigate the possibility of freeing up storage space on the software-heavy Galaxy S4? It turns out that's easier said than done. Case in point: the latest software update for the international Snapdragon-powered GT-i9505 (I9505XXUBMEA), which SamMobile spotted being sent to at least some GS4 owners in Germany. The updated firmware clears up 80MB of space, which is nice, but doesn't really put a dent in the nearly 7GB of system files. 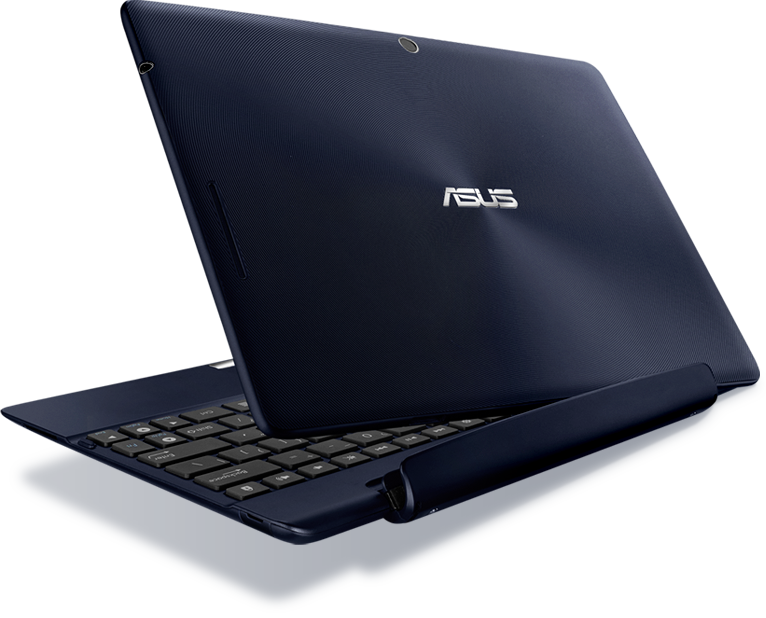 ASUS, a company that has made a name for itself in the Android community by providing fast updates and prompt firmware releases for its devices, has now made available the kernel source code and latest firmware build (9.4.4.49) for the LTE version of the Transformer Pad (TF300TL). 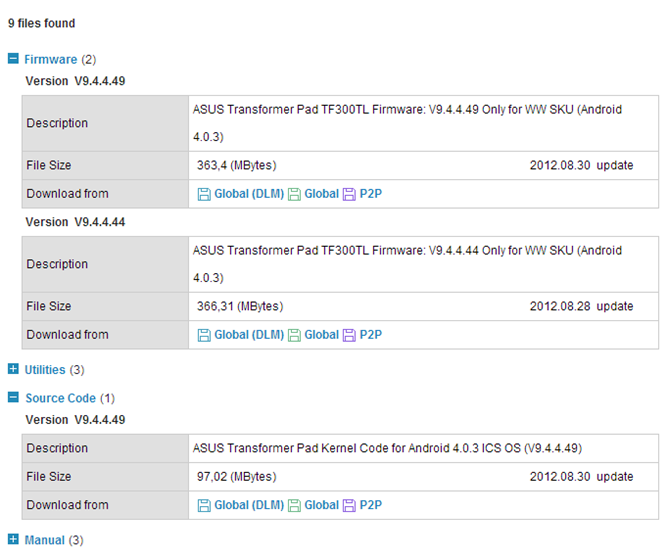 Both firmware and kernel source are for the Android 4.0.3, which is the latest version available the TF300TL. This is good news for anyone who has this tablet (which was just released in the middle of this month in German and Australian markets), as the kernel source allows ROM developers to cook up better quality custom firmware, and the blob file makes restoring the device back to stock a simple as flashing a .zip file. Keeping true to its reputation for timely updates, ASUS pushed out an official Jelly Bean OTA update to lucky Transformer Pad TF300 owners in North America last Saturday after a quick tease. Now, under a week later, it looks like ASUS has provided the full firmware for download directly from its support site. The download, which those who didn't receive the OTA (due to an unlocked bootloader or otherwise) can use to get to ASUS' clean Jelly Bean experience, weighs a hefty 438MB and is meant only for users of the US version of the TF300. 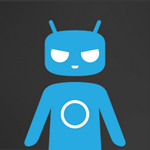 When CyanogenMod 9.0 stable was released a couple of weeks ago, the list of supported devices was dominated by Samsung and Sony Ericsson phones. Fortunately, the team has been hard at work since then to bring the popular firmware to as many devices as possible, and HTC EVO 3D owners will be glad to know that they can download a nightly build of CM 9 right now. 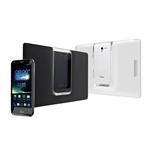 The build is currently available only for GSM models of the device, with CDMA remaining unsupported at the moment. We saw a video yesterday of a Samsung Galaxy S III running Android 4.1 Jelly Bean, with a revamped notification bar and access to Google Now. 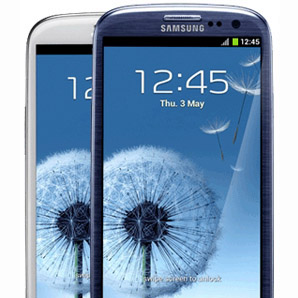 Fast forward 24 hours, and you can now get hold of that firmware yourself to try it out on your very own Galaxy S III. Update: A newer firmware I9300XXBLH4 got leaked over at XDA by Samsung-Updates.com. It's an OTA (meaning incremental update) that applies directly on top of I9300XXBLG8/I9300OXABLG8/I9300XXLH1.